With a desirable Buckhead address, the mid-rise buildings of Carrington Park enjoy the luxury of sitting close to upscale shopping and dining, with added amenities to match. It’s common to find such features as stainless steel appliances, crown molding, hardwood flooring and granite countertops within the condos of this development. As well, many units offer high ceilings and garden tubs. Constructed around the late 1990s, Carrington Park includes around 77 individual condo units. Shared amenities of living within Carrington Park include the swimming pool, as well as a fitness room and clubroom within the clubhouse. As well, the community is also gated for extra security. Not far from the convenience of Perimeter Mall, Carrington Park is also close to numerous options in dining and entertainment and maintains an active homeowners association. It’s also just a short walk from popular retailers in the area, making Carrington Park a desirable option for condo buyers in the Buckhead area. 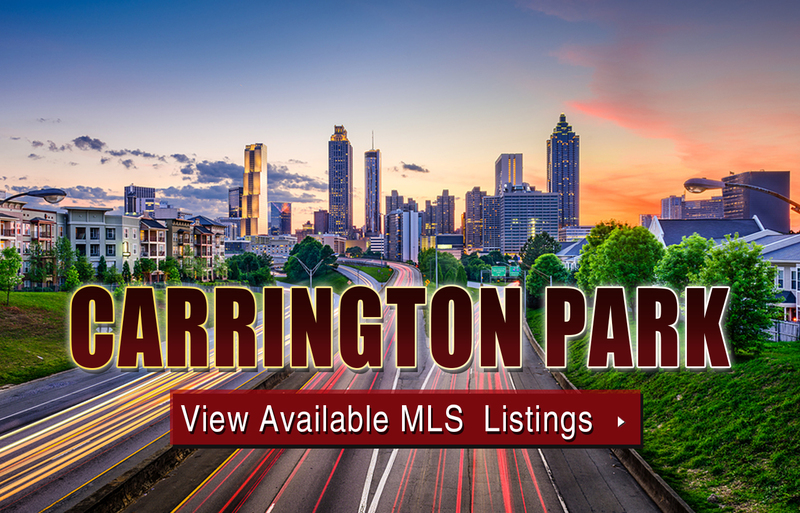 For more information about Carrington Park homes for sale, contact The Zac Team today at (404) 564-7272! Listed below are recently closed sales at Carrington Park in Atlanta. Whether you’re thinking about buying or selling a condo in Carrington Park, checking to see what other comparable properties have sold for in recent weeks and months provides helpful insight into current market conditions within the community. For more information about Carrington Park condos for sale or for a complete list of recent homes sold in the neighborhood, contact The Zac Team today! Can’t find what you’re looking for in Atlanta’s Carrington Park community? Start browsing other Atlanta real estate for sale or give the Zac Team a call at 404.564.7272 for help with your new home or condo search today!